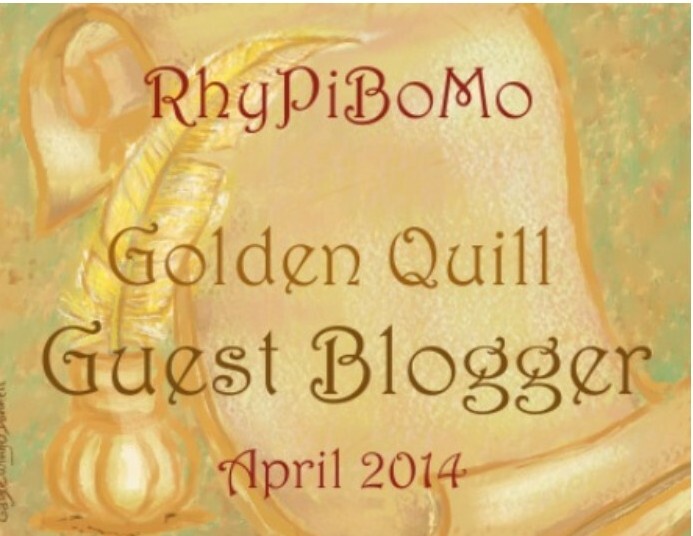 No Rest for the RhyPiBoMoers! 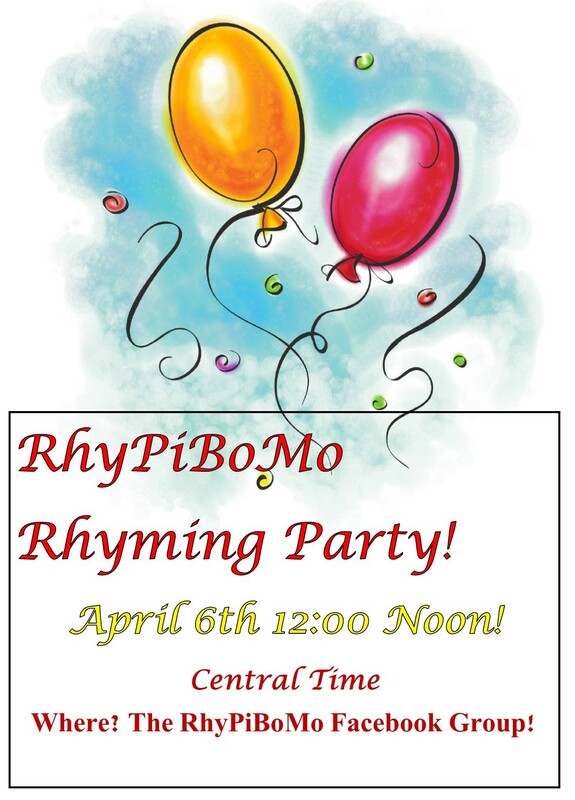 Rhyming Party today at Noon, Central Time! Announcing this weeks daily prize winners! Don’t forget to comment EACH day that you participate in order to be eligible for the week’s prizes. You have until Midnight on Saturday each week to get caught up for the week. There were several people who would have won a prize that commented but are not registered for the event. You must be registered to qualify for a prize! Click the registration tab above or go to https://angiekarcher.wordpress.com/rhypibomo-registration/and register now! 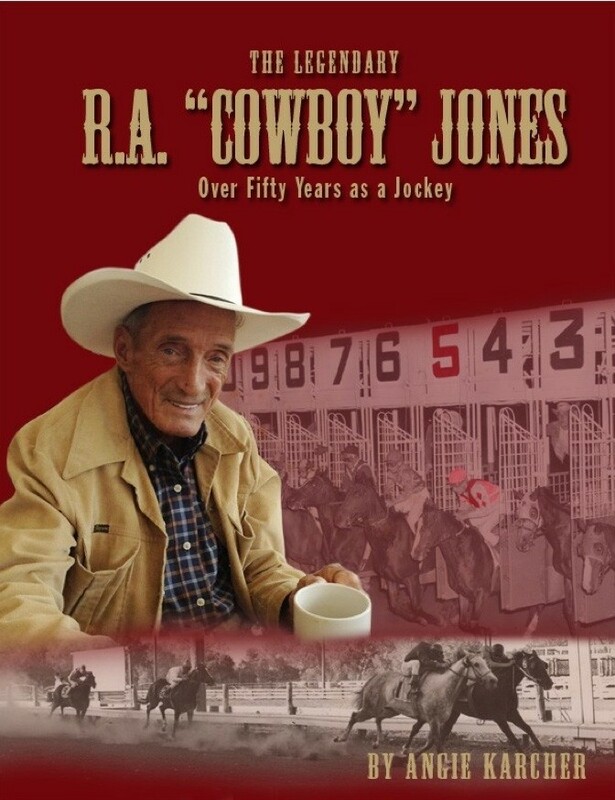 with your mailing addresses to receive your prize! As our Daily Lesson is on stanzas today, I thought I’d share a Stanza Riddle! forgets to make dinner but write this buffet? my husband Stan-za really great guy! Thank you Stan Karcher for putting up with my shenanigans! I love you! Fortunately, you can’t see how messy my office has become in one short week, strewn with picture books, rhyming dictionaries, and empty coffee mugs, but look what came in the mail Yesterday! 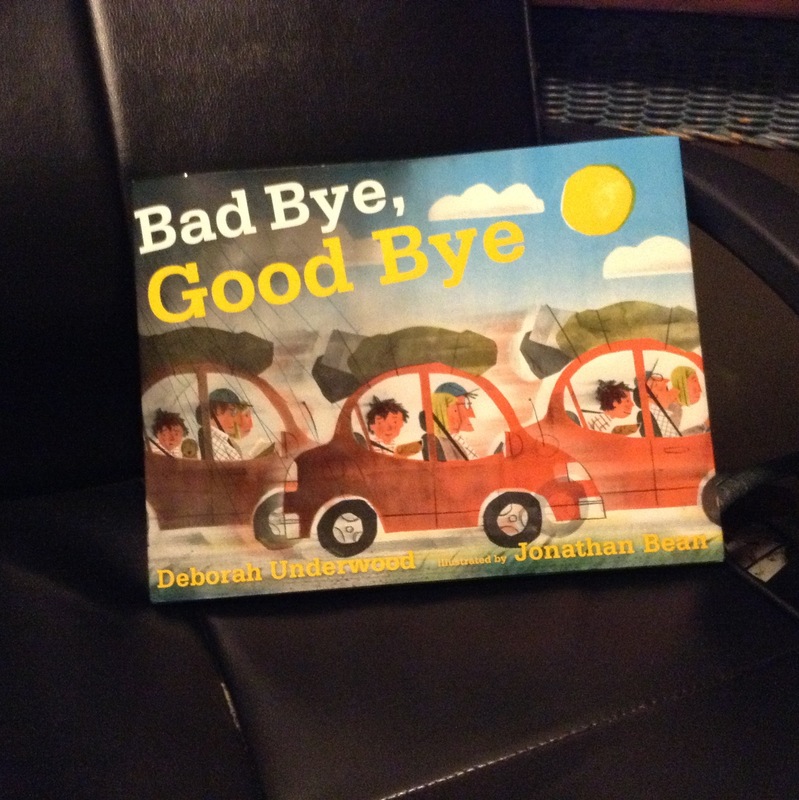 I finally got my copy of GOOD BYE, BAD BYE. It is a delight! This newly released rhyming picture book is a gem, combining Deborah’s thrifty yet brilliant text and Jonathan Bean’s amazing illustrations. “Bad truck, bad guy; bad wave, bad bye . . .” A boy and his family are packing up their old home, and the morning feels scary and sad. But when he arrives at his new home, an evening of good byes awaits: bye to new friends, bye to glowing fireflies, bye to climbing trees. 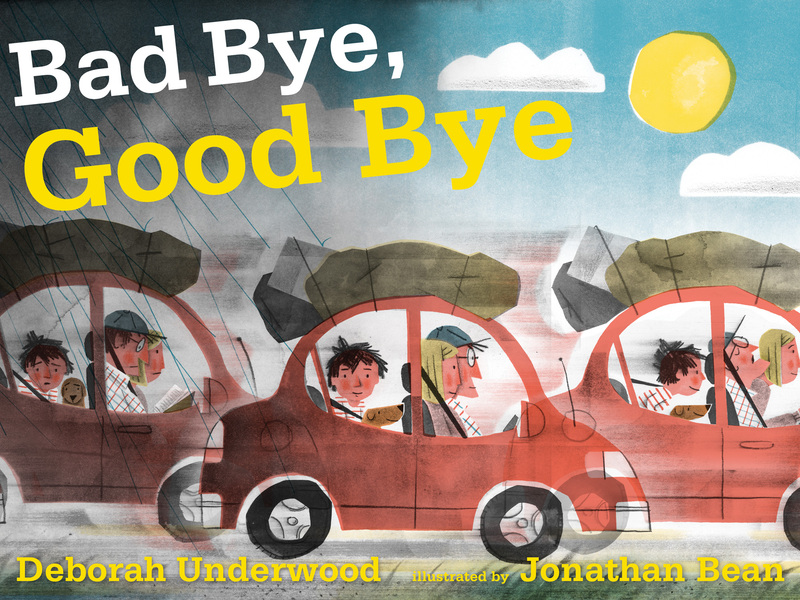 Happy Book Birthday month to BAD BYE, GOOD BYE! You may know people whose poetic efforts are impeccable. Their rhymes are natural, not forced; they don’t use convoluted syntax (like “the box unopened underneath her bed she put”); their words skip along, effortlessly conforming to the metrical structure they’ve set up. You may also know otherwise-excellent writers who repeatedly bring subpar rhyming manuscripts to critique meetings. The rhymes are forced. Some lines are missing a foot (or two or three). The metrical pattern changes randomly from stanza to stanza. What do the former folks have that the latter folks lack? I call it verse sense: the ability to tell good verse from bad. Like any writing skill or asset, verse sense comes naturally to some. I feel fortunate in that it’s pretty easy for me to hear when rhyme doesn’t work. Writing descriptive passages, though? I am terrible at that. Terrible! Does this mean that if I yearn to write a description-filled novel, I shouldn’t try it? Of course not. But I’ll have an extra hurdle, because my natural description ability is nonexistent. I’ll need to work my tail off to compensate. 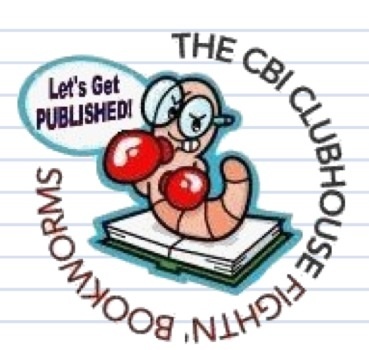 You’ve heard a million times how biased editors are against rhyming manuscripts. That’s because they’ve seen so many bad ones. And does any writer think she’s submitting a bad rhyming manuscript? Of course not! Thus, the bad manuscripts are submitted by people who 1) don’t have natural verse sense and 2) don’t know that they lack it. – Analyze your rhyme beat by beat, marking stressed and unstressed syllables and counting feet in each line. – Rely on writing friends who do have an ear for rhyme. – Comb through your work to eliminate syntactical contortions. – Surround yourself with good rhyme of all kinds. One of my favorite non-kidlit sources: the works of Gilbert & Sullivan. I was a huge fan of The Mikado when I was in grade school, and I attribute some of my rhyme affinity to my early fascination with and delight in that operetta’s clever libretto. Basically, you must do whatever you need to do to make your rhyming manuscripts very, very good. Because that is what they need to be–for your own sake, so you can get them published, and for the sake of the kids who will read them. So where are you on the verse sense spectrum? 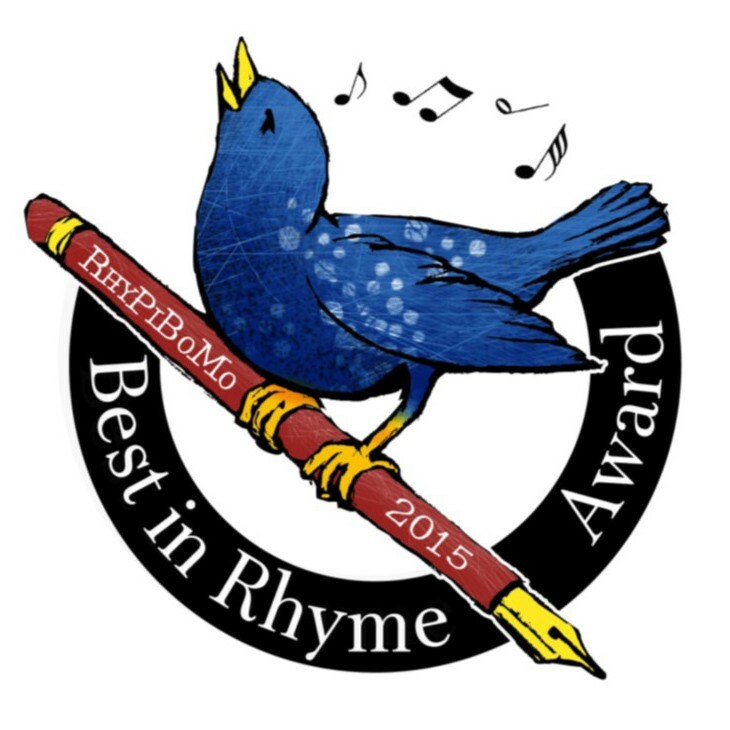 Are you certain you’re rhyme-savvy, because many friends you trust have told you that? Are you so-so? Do you suspect that you don’t have a natural affinity for rhyme? An honest assessment, with the help of trusted critique pals, will help you plan your next steps. Then onward to rhyming glory! She writes the Sugar Plum Ballerina chapter book series with Whoopi Goldberg. 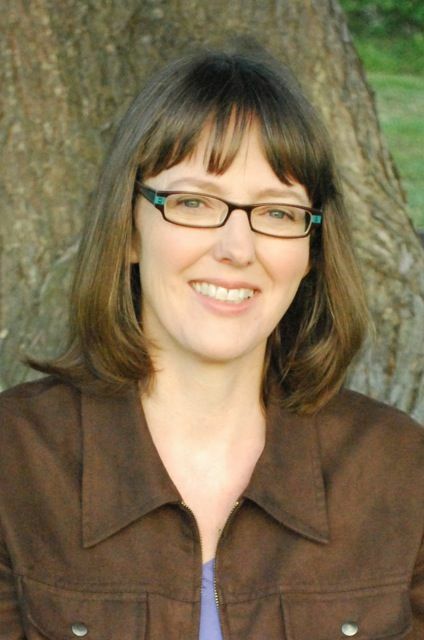 She’ s written numerous nonfiction books for educational publishers. Her poems, articles, and stories have been published in National Geographic Kids, Spider, Ladybug, Pockets, and other children’s magazines. She has also been hired by educational publishers to write leveled science books, phonics readers, testing passages, and test questions. A stanza can have any number of lines. These groups of lines are given specific names. Usually there is a blank line between stanzas to separate them. The different verses in music are stanzas. Couplet – A 2 line stanza with end words that rhyme. Tercet – A 3 line stanza with end words that rhyme. I spied a slimy, greenish toad. He jumped into in his wet abode. Quatrain – A 4 line stanza with a variety of rhyme schemes. The most common rhyme scheme for a quatrain is where lines 2 and 4 rhyme. and counting sheep by twos. 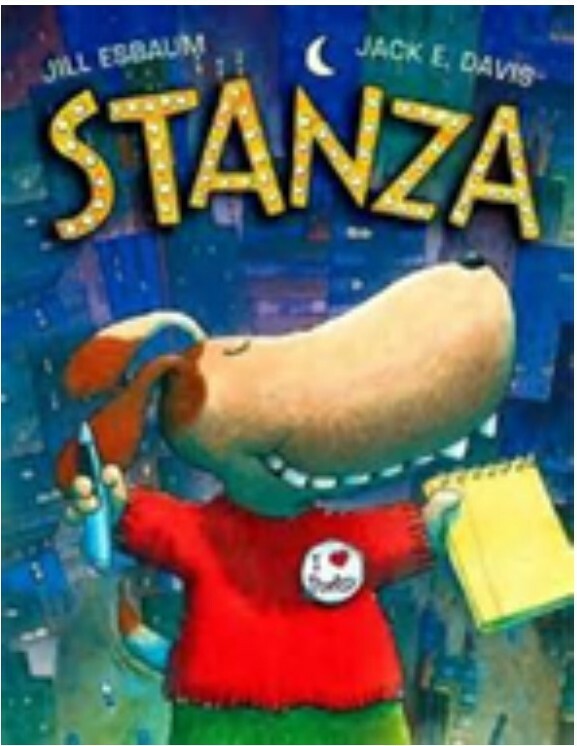 Stanza is a closet poet who secretly enters a poetry contest. He’s hoping to win first prize, fame, fortune and Lotsa snapper treats. It’s such a delight and the meter is Stantastic! Here are other variations of quatrain rhyme scheme. to eat while sitting on a yack. This will prevent a yack-snack fight. My brother is always annoying and loud. My mother believes that his head’s in a cloud. He really embarrasses me in a crowd. A pickle is crunchy when you take a bite. cause mountains to topple and elm trees to fall. This is a good reason for pickle-bite fright! ABBA this is called an envelope verse, the middle rhyme is enveloped by the outer rhymes. Word on the street is it’s going to rain. I am preparing to get wet again! Longer stanzas are made up of various combinations of the couplet, tercet and quatrain. Writing Prompt: Write what appeals to you with the examples above. Writing the AABA and the AAAB were the most fun for me! 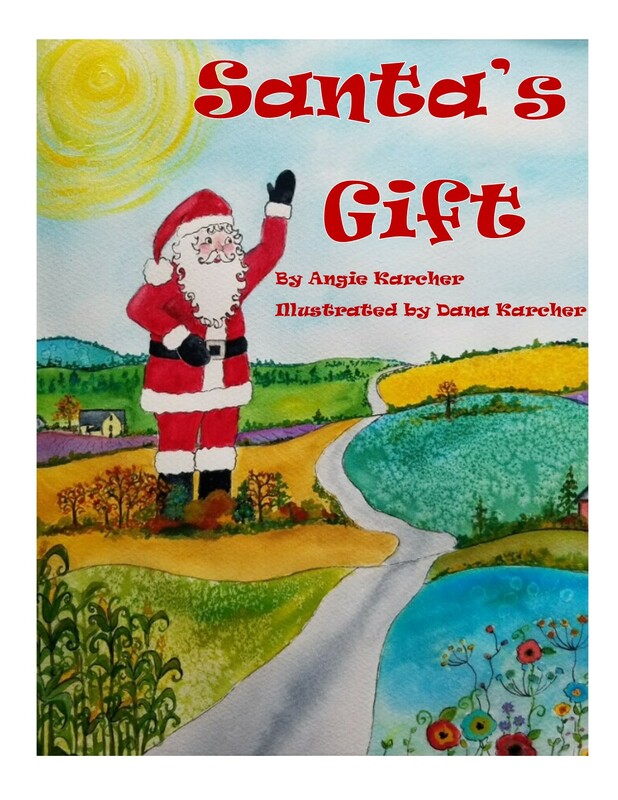 ← Saturday Schmaterday…Who’s up for Some Poetry and Picture Books? Congrads to all the winners. YaY for you all! One week in & I’ve finally found inspiration (my kids) & wrote a rhyming sentimental poem for them.. Thank you for the challenge. Good lesson from Deborah. I’m about to get my critique from my critique group. Will find out if my rhymes work like I thought they did! I have a couple people in my critique group who have great verse sense. Consequently, mine is getting better all the time. Thanks for this post. Thanks for another great post. I have a question on the quatrain and couplet. I see while sitting in the grass and counting sheep by twos. Two, four, six, yes eight of them are really full-grown ewes. Is there a rule about this or is it just preference? Another great post and lesson. Thank you. I found myself writing rhyme in the car yesterday (yes, driving!) 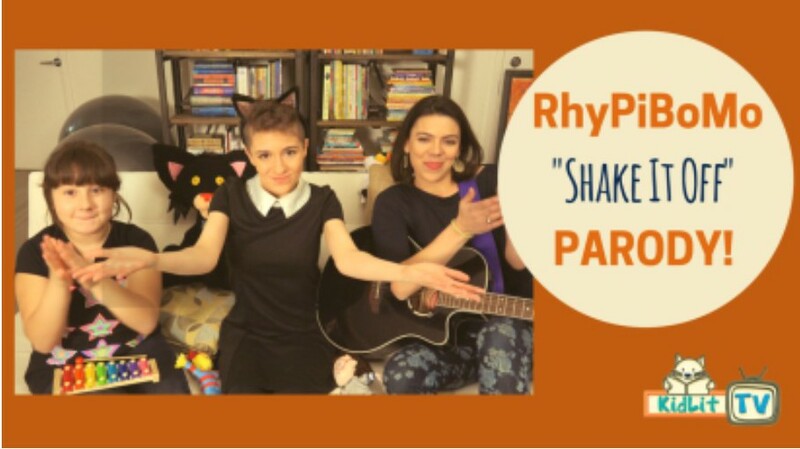 I’m excited to take an old story of mine and recreate it in rhythm and rhyme!!! I really appreciate all the examples you give so every explanation is quite clear. Congrats to the winners too. In my house, we love Deborah’s QUIET and LOUD books. We’re looking forward to reading the others, too. Thanks for the stanza lesson, Angie, and for keeping it mercifully short for Sunday. 🙂 I had great fun writing my ABBA poem today. Wow, what a busy week. I’m a bit behind on my homework, but I intend to at least try to get caught up tonight. Thanks for a great first week! Thank you, Deborah, for your blog and insightful advice. Love your books! Angie, your riddle brought a smile to my face-LOL I hope you and Stan take some time to have fun on his birthday 🙂 Thank you for today’s lesson and resources about stanzas. 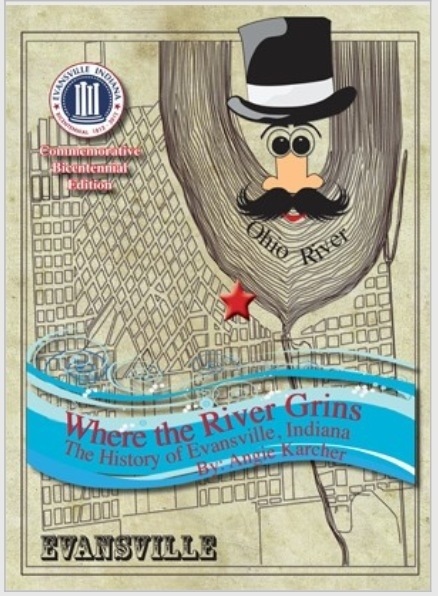 I’m excited about winning a book by Karma Wilson. Congrats to all the winners. Another wonderful lesson. Thanks, Angie! I can’t wait to read Stanza. 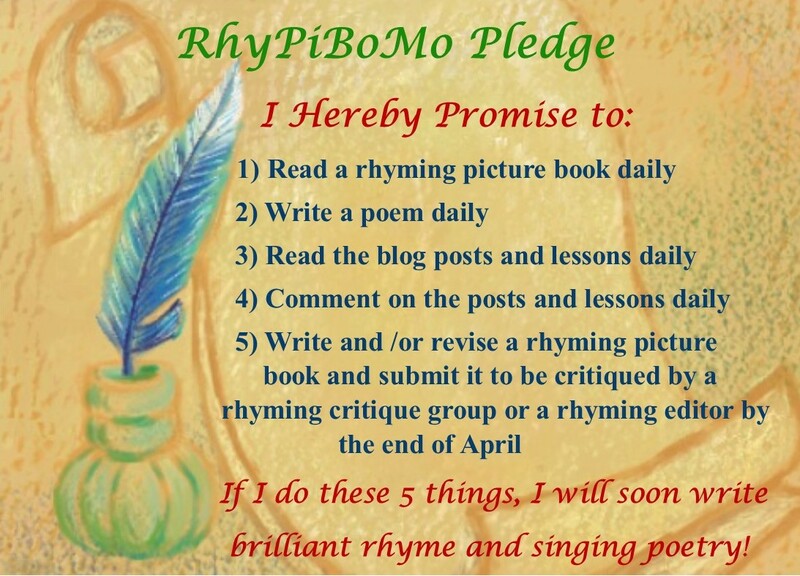 Thank you for doing RhyPiBoMo – I am learning so much and am glad that you are providing such wonderful resources. Stanza is definitely one of my favorite poetic Picture Books too. Thank you Deborah for your insight about “verse sense.” Thanks Angie for this lesson and for introducing me to Stanza by Jill Esbaum! 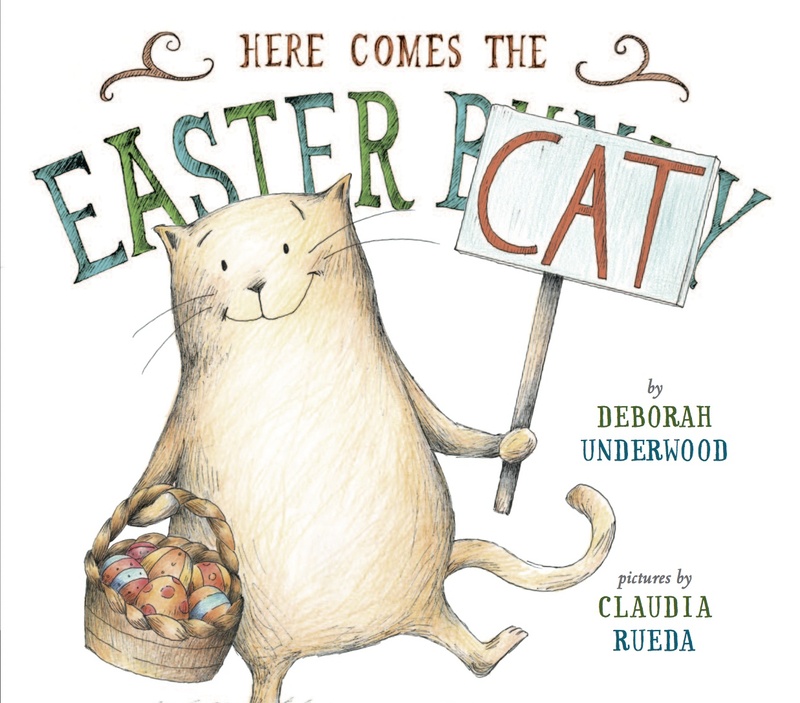 How can I not run out and find a copy of Easter Cat to read? I have to know what brought that character about. This is such good info. I hope there is some way to access this after our month of poetry fun is over. Thanks Deborah Underwood! Great post. I’ve been writing poetry for a long time. I used to think that all you had to do was have the last words rhyme. :o) I’ve came a long way – and I have since went back and made a lot of changes to my earlier poems. Thank you for another helpful post! I’m looking forward to finding Stanza at the library. It sounds adorable and I hadn’t spotted that one before! Good post! You’re helping us all develop our verse sense, Angie! 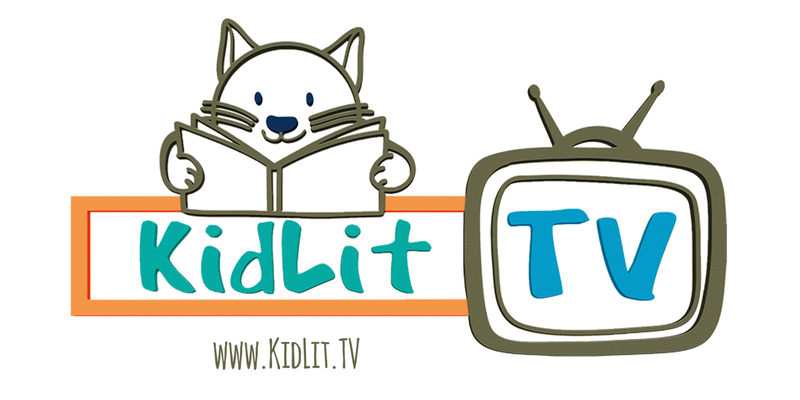 Thanks for the great info and book suggestions–off to the library. I’m loving my poetry book study! All of the information is starting to fit into place! I am having fun playing with the different quatrain variations today! Thanks for the examples, Angie! Great post. Still trying to play catch up, but enjoying all of the great resources! 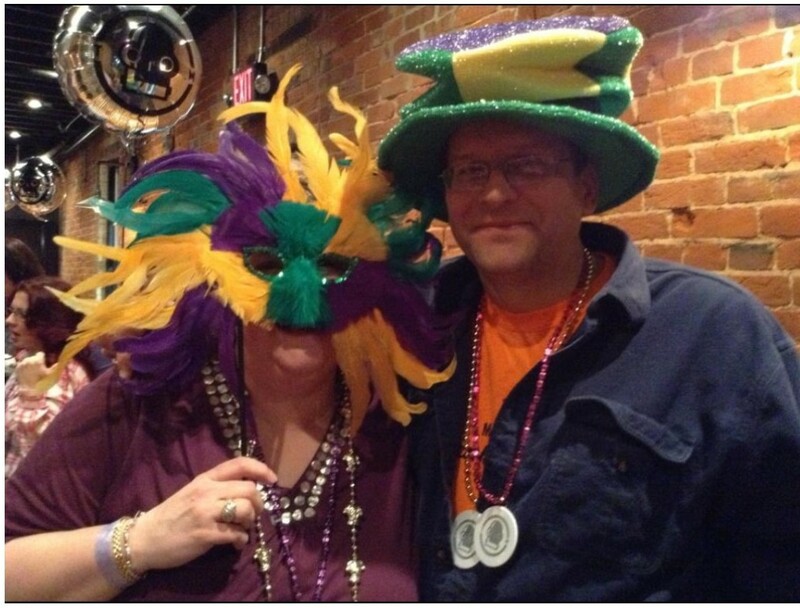 I’m playing catch up too, but enjoying everything you’ve been sharing, Angie! Deborah, thank you for your wonderful comments. I think that my efforts over the years to “practice” verse sense by writing personalized greeting cards has helped, especially getting me away from using forced rhyme. Angie, you’ve done an amazing job pulling together all these guests and superb, daily poetry lesson intensives. Hoping to post something soon on the strand of pearls! I love Gilbert and Sullivan. Back in my days of taking part in youth theatre in Australia, I was in the chorus of “Pirate of Penzance” and “HMS Pinafore”. Loved those days. 🙂 Thank you also for the clarification on rhyme schemes and the various types of stanzas. It is slowly beginning to make sense to me. You are the best. Hugs. T.
I’ve never heard of Stanza, but it sounds cute! Deborah’s books sound fun also! More books for my reading list! Playing a little catch up today and wondering if the band ABBA called themselves this because of the poetry connection??? Busy as a bee today Angie!